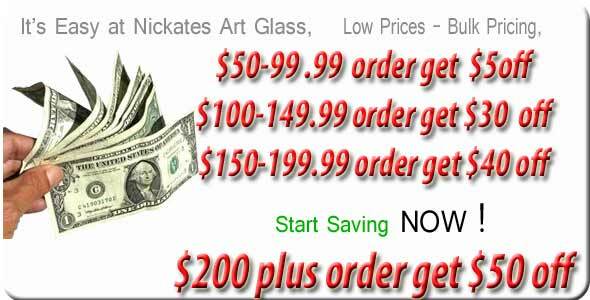 Are you building custom stained glass clocks or looking for clock movements. We distribute electronic clock parts for the hobbiest. Crafters love our great prices and fast service.